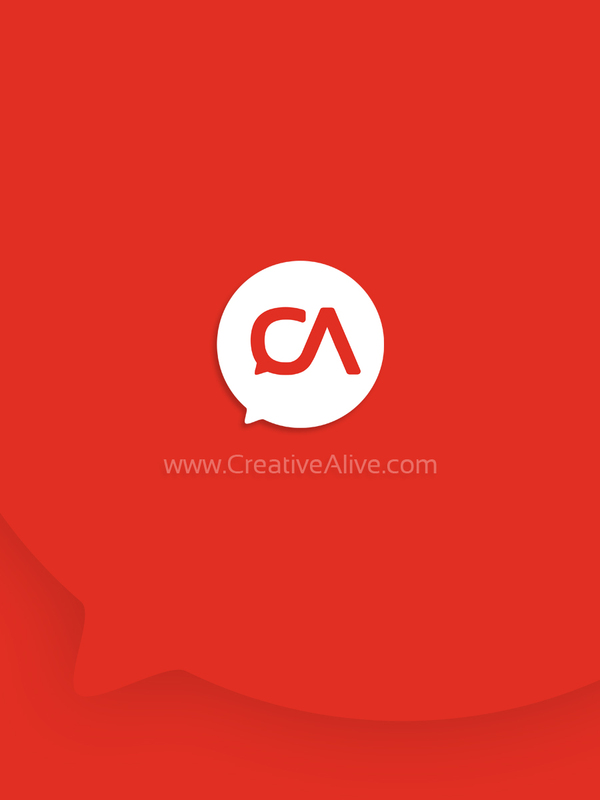 Re-branding concept of Creative Alive is going up live today everywhere on the internet. Creative Alive is the only designer and developer inspiration source who plays an important role to make this world better. So Lets follow the Brand new identity at our Social profile and our online presence you can follow us at Twitter, Facebook, Behance or Linkedin. Creative Alive Wallpaper for desktop and mobile is available below for download. 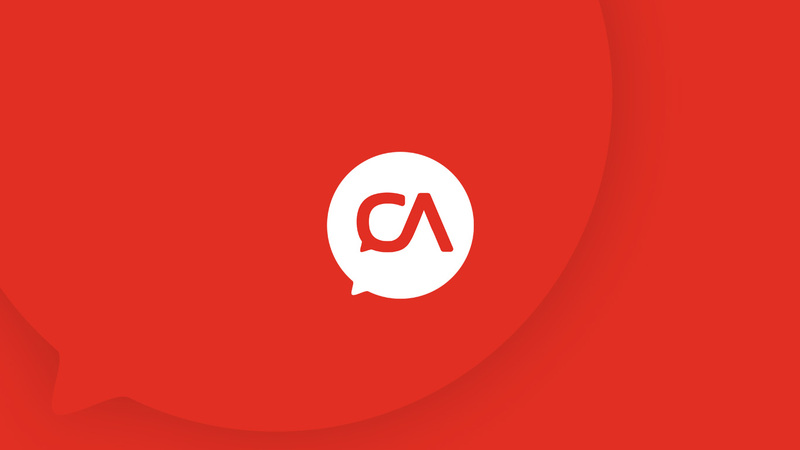 Creative alive staff is here to write about latest trendy web designing and development tips and techniques which are used to produce a good brand or product in market. We are energetic and having zeal knowledge of simple tutorials, time-saving methods. 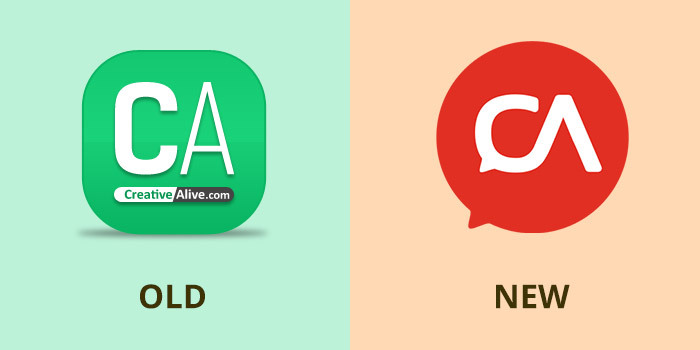 Hope we will help you to make web better and alive enough. Lets spread some creativity out there... Cheers!!! Thinking of Starting to Blog?